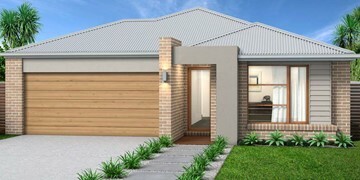 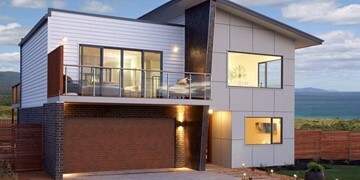 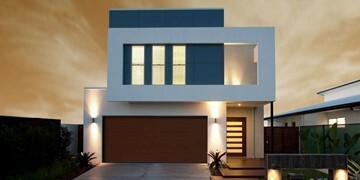 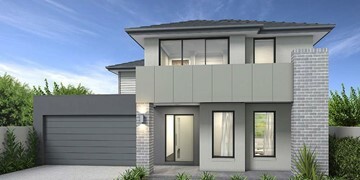 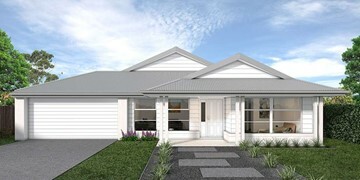 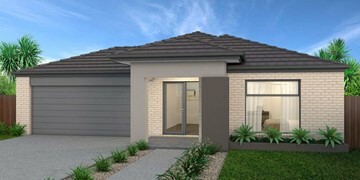 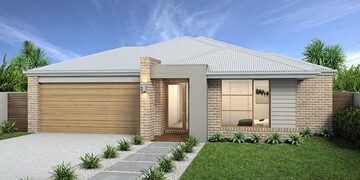 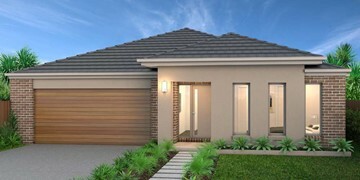 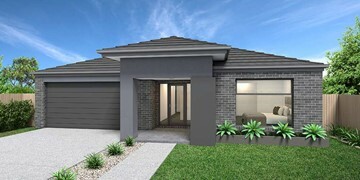 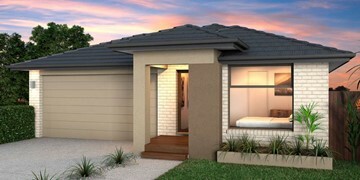 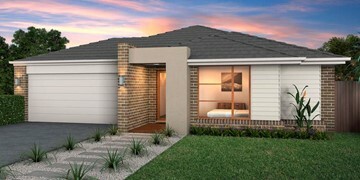 Ideal for corner blocks and subdivided land, the Paragon features everything you need. 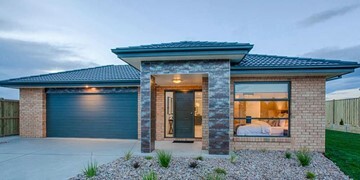 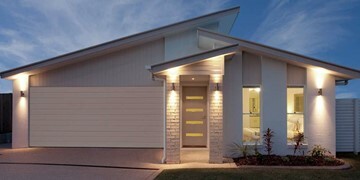 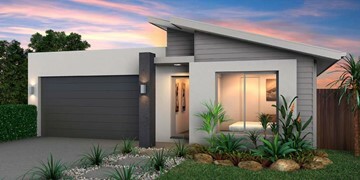 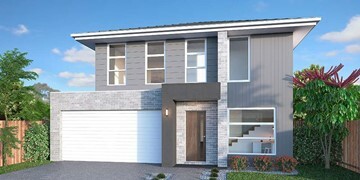 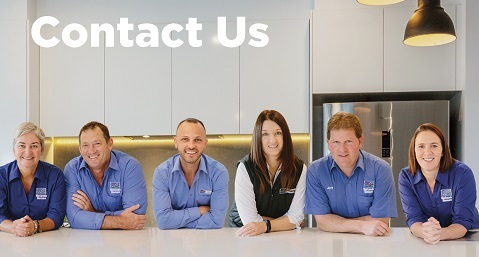 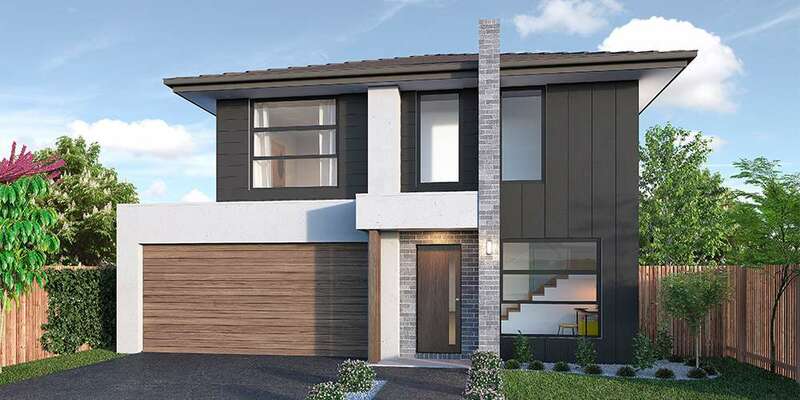 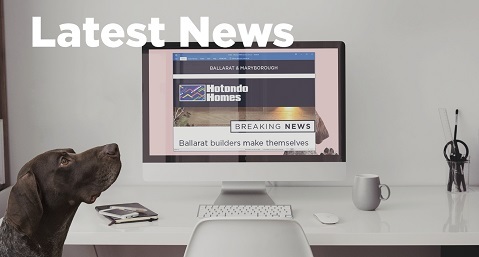 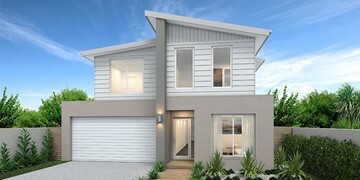 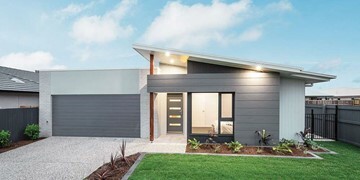 Joining the benefits of ergonomic living with cutting edge style, the double storey Paragon 199 has been designed to maximise home efficiency and practicality. 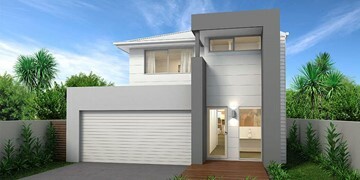 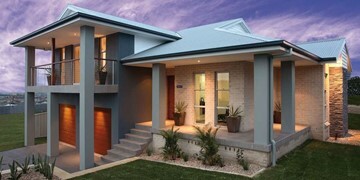 The upstairs layout encompasses four spacious bedrooms, a versatile retreat and plenty of storage room. 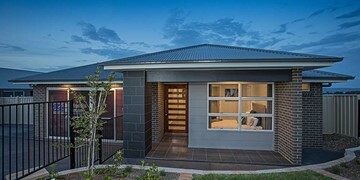 The master bedroom comes complete with walk-in-robe and ensuite. 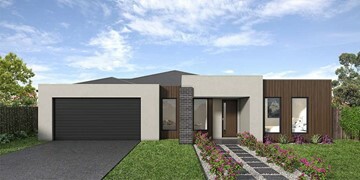 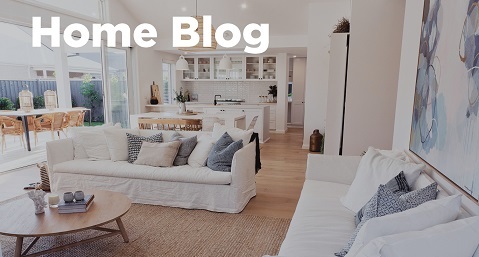 The ground floor features a sleek and stylish kitchen that flows through to both the dining and family areas. 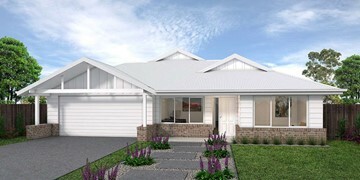 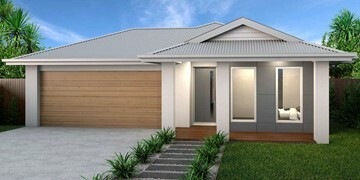 The Paragon is designed to suit a corner block of land and works well on subdivided allotments.